Dr. Nadia Al-Aasm from www.CabanaDental.com to discuss many topics about orthodontics. The proper age for a child to FIRST see an orthodontist is reccomended at 7 years old. Thumb Sucking – How to Stop? How he approaches thumb habits of all ages at Abraham Orthodontics in Leamington, ON is discussed. By dr-abraham|2017-12-16T16:00:38+00:00December 16th, 2017|Uncategorized|Comments Off on Thumb Sucking – How to Stop? 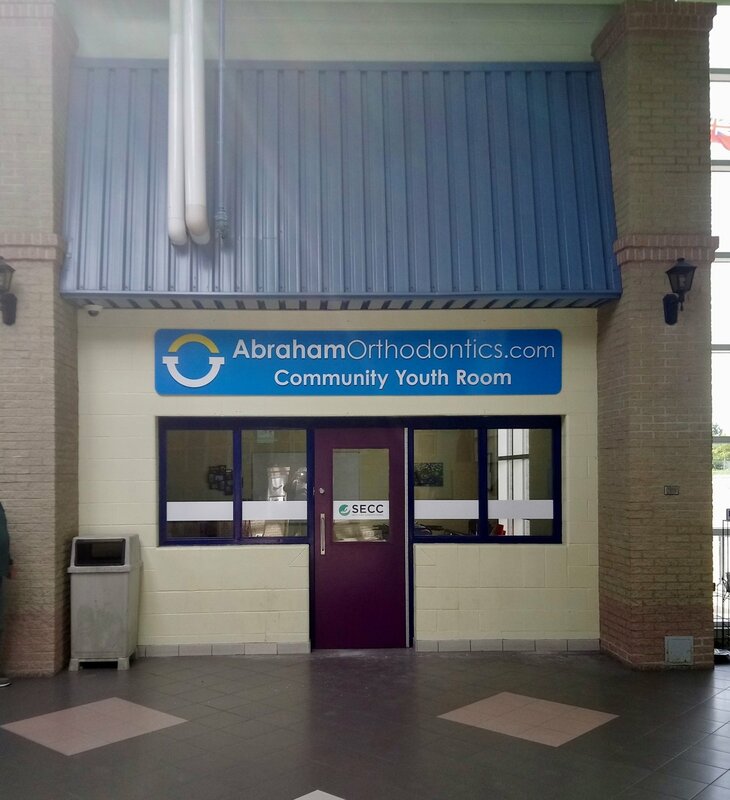 The team at Abraham Orthodontics in Leamington ON were so proud to donate dental care items to Bearskin Lake First Nation community of about 500 families! Ecole St. Michele students Anna and Ryan called on us to help provide dental care items and we were happy to deliver! We were so amazed by the entries from Tilbury ON, Leamington ON and Kingsville ON Dentists and dental offices for our HallAOmazing Pumpkin contest! Leamington office Monarch Dental WON and Tilbury ON dentist, Dr. Denomme won 2nd place! This contest was seen by over 10,000 people and a HUGE congratulations go out to everyone involved! By dr-abraham|2017-12-02T15:42:22+00:00December 2nd, 2017|In The Community|Comments Off on HallAOmazing Winners! We were so proud as the Kingsville ON Orthodontist to sponsor Dinner with Santa in Kingsville Ontario at Lakeside Park Pavillion! This week Dr. Abraham was proud to announce a donation to Merlin Area Public School (http://www.lkdsb.net) to support their Buddy Program in which older students program activities for the youngsters. This establishes leadership skills and allows mentorship and social development for the youngest children in Merlin. We are open Monday to Friday by appointments only! 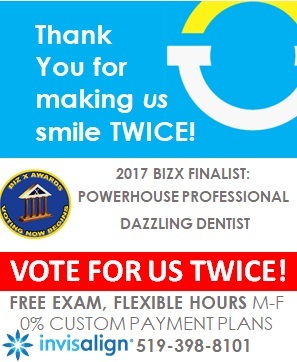 Orthodontist Serving Leamington ON and Kingsville ON, and surrounding area.